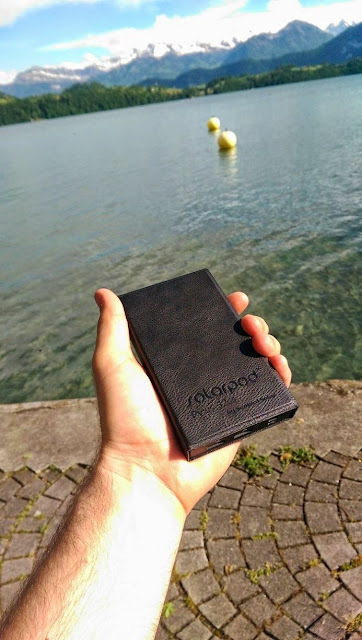 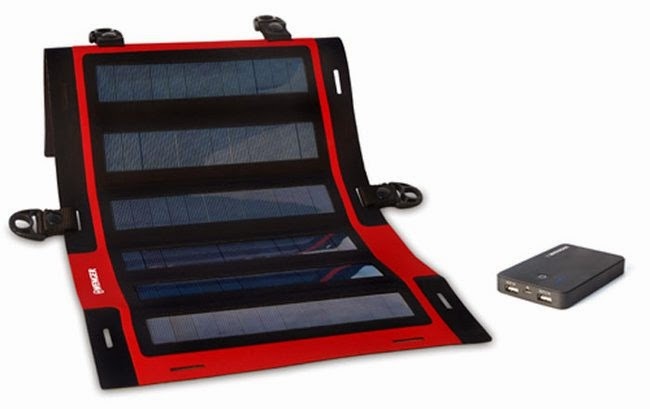 Collection of 'Best and Useful Solar Rechargers' from all over the world so you can use your gadgets on the go. Granola Strolla: The Granola Strolla portable solar USB recharger is a plug and play device that recharges USB devices, just as fast as a wall recharger. 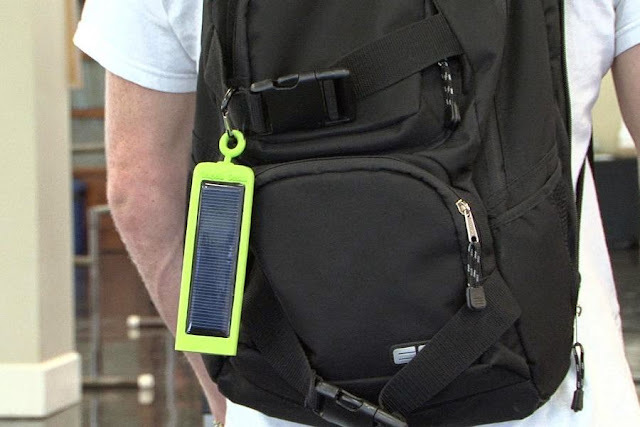 Solarade: Solarade's recharging speed is said to be at par with wall recharger. 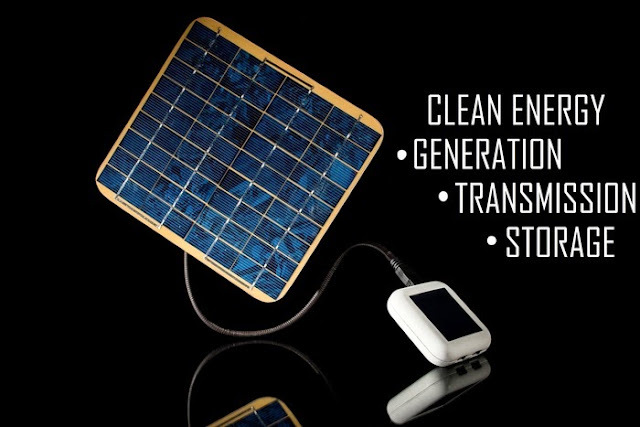 Spor: Spor is world's most open and customizable solar recharger and power system that recharges multiple devices at once and as fast as a wall outlet which can be recharged by an outlet or passively via the solar energy. 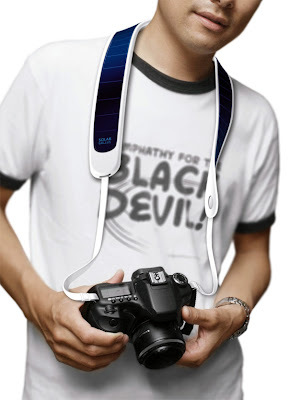 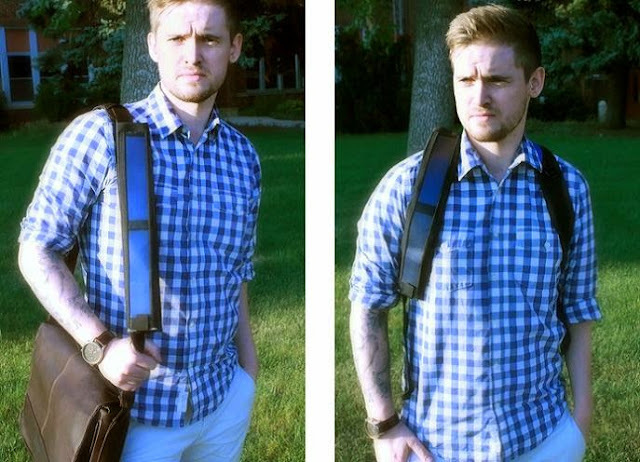 Sunstrap: Sunstrap is a flexible solar panel that can be attached to your backpack, purse, golf bag, computer bag, and even your bike and it recharges any USB device such as, your smartphone, camera, GPS and more. 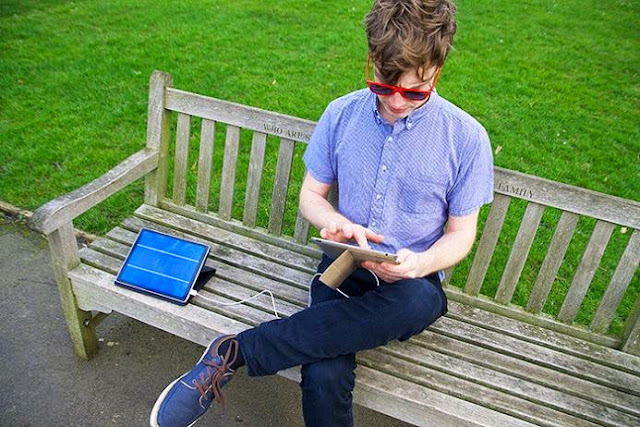 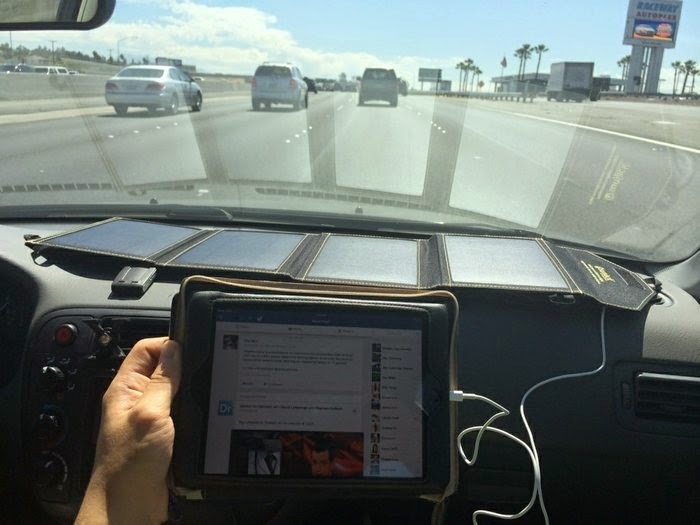 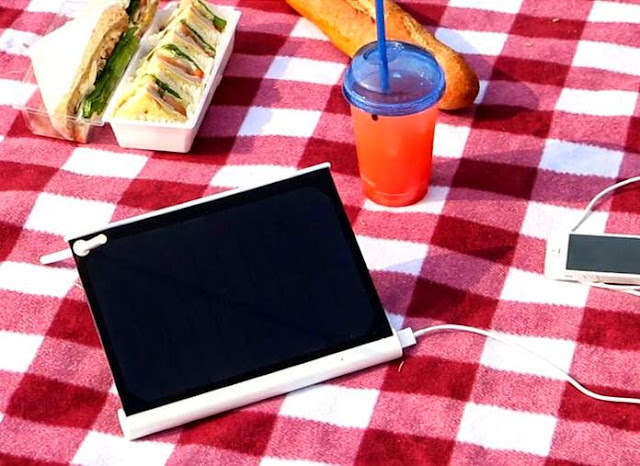 Sunjack Solar Recharger: It can recharge 8 iPhones or 1.4 iPads with only 5 hours of solar light. 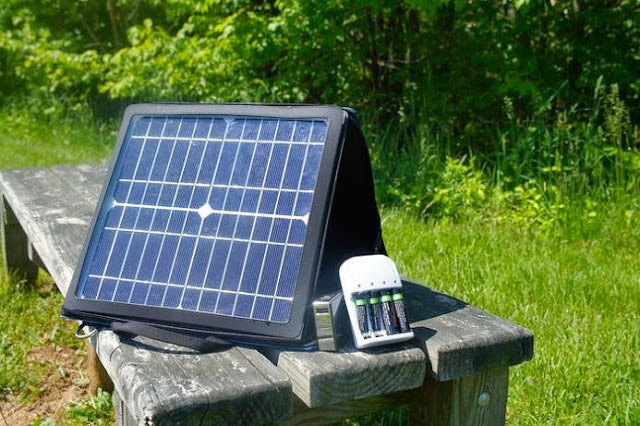 Solarpod Pyxis: This portable USB recharger refills your phone 3 times with only 4½ hours of solar light. 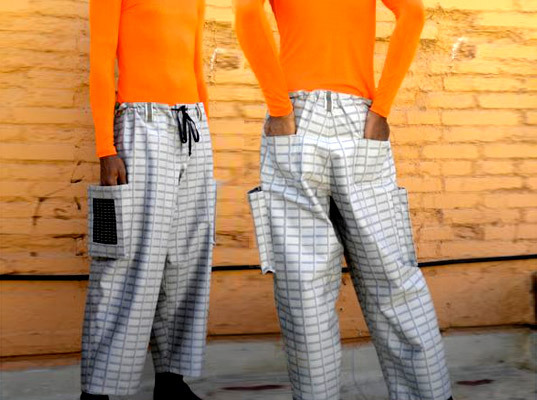 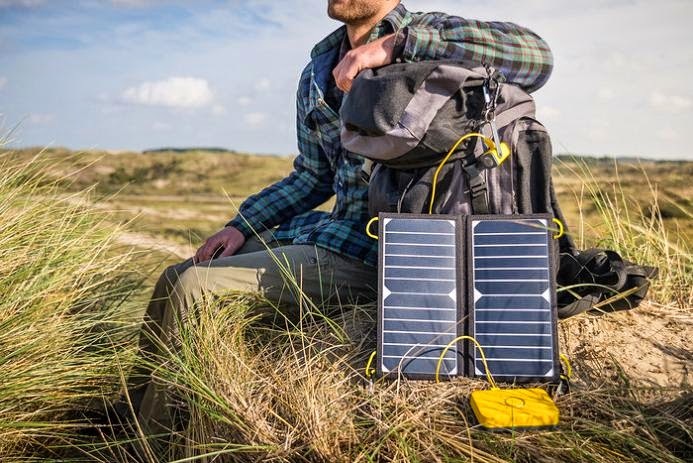 Solar Powered Cargo Pants: The solar powered cargo pants by Silvr Lining comes with solar panels on each side and USB connection that powers your portable gadgets. Zegna Solar Jacket: The jacket looks stylish and has solar panels on the upper sleeves, that powers up a heating device inside the jacket to keep you warmer. 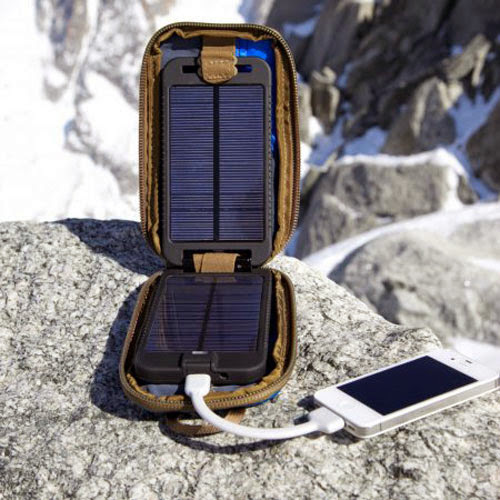 Apart from this it can also recharge your small devices like smartphones or iPods.